With two convenient family dental offices throughout Western Massachusetts Wegrzyn Dental Group is committed to providing patients with affordable high-quality care and a full range of dental services for the entire family. Click here to learn more. 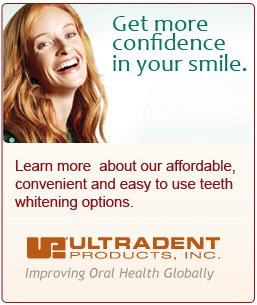 To help make your dental care as affordable as possible Wegrzyn participates with many dental plans.